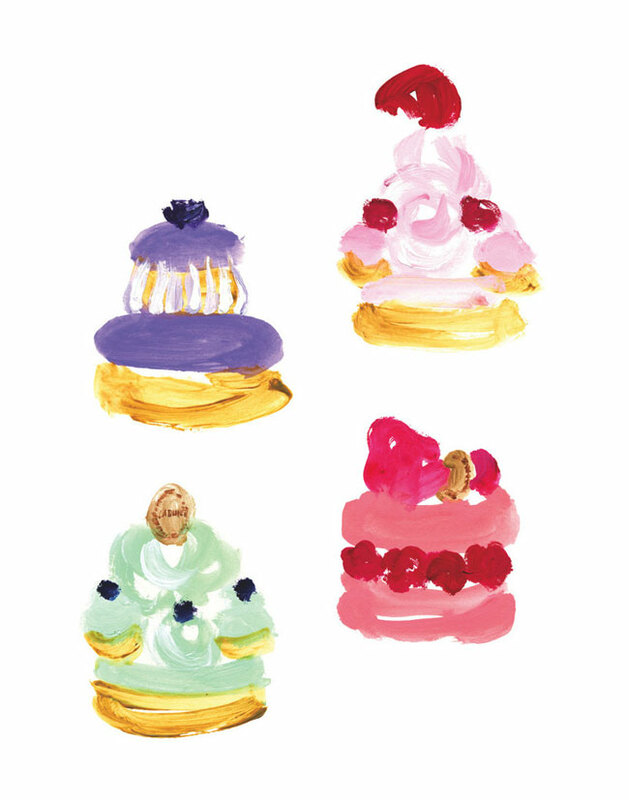 I love illustrations, be it in full color or black and white! The ones above are from an online art gallery called Buddy Editions. The remarkable pieces are available for purchase in various sizes, and they come with a certificate of authenticity. Each one is archival inkjet printed on cotton rag paper. The first one is created by Miyuki Ohashi of Japan using acrylic fiber, crayon, pencil, and a marker. 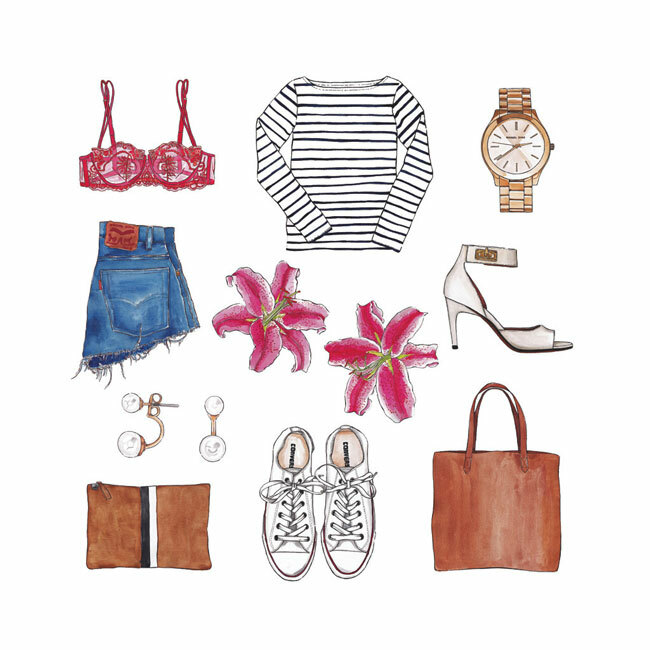 The second is a pen and watercolor fashion masterpiece by Valeria Rienzi from Uruguay. 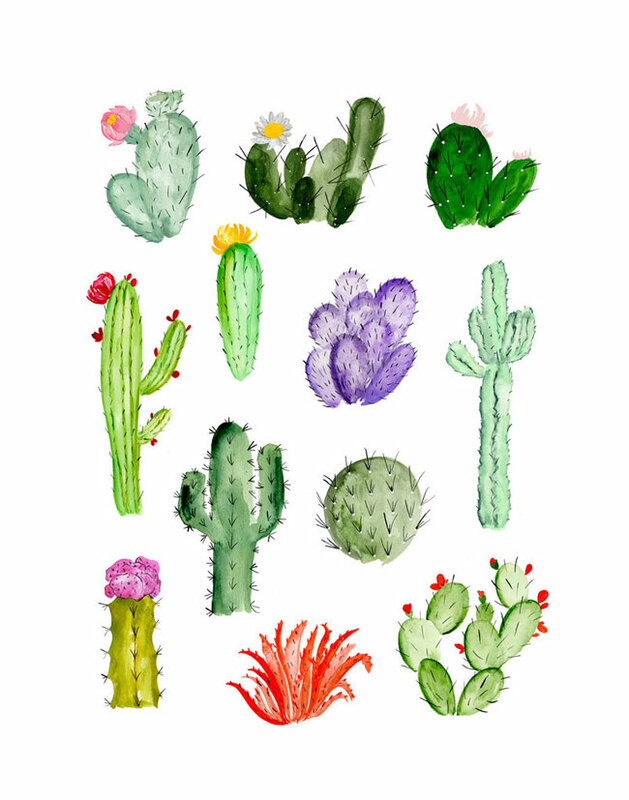 A group of cacti is by Florida-based artist, Shannon Kirsten. The greatest thing about these is the affordability factor attached. Price starts at $50.